Far Cry 5 now on sale! 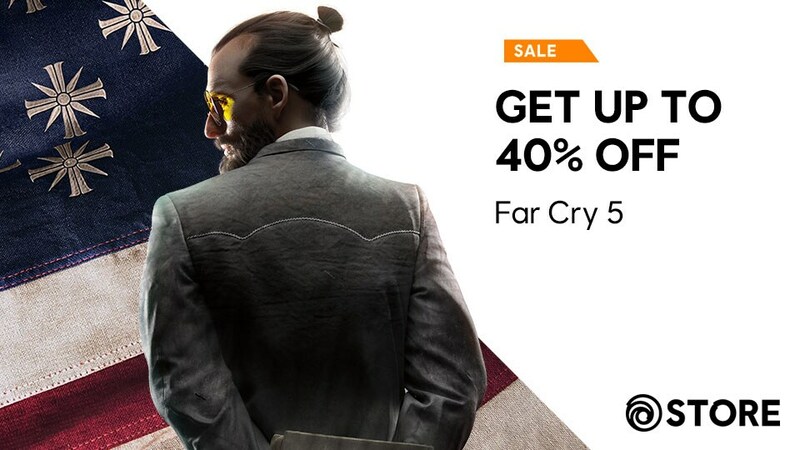 Get up to 40% off on Far Cry 5. Valid on select titles. Offer ends October 8, 2018.